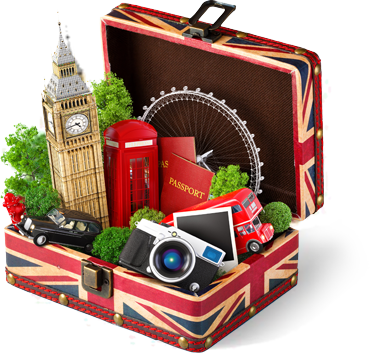 Ever found that perfect gift online, only to realise that shipping outside the UK is not available? Or the charges for delivery to Ireland are way too high? 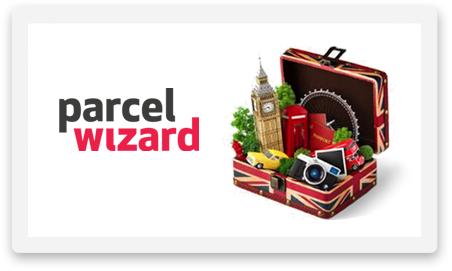 Uk shopping made easy with DPD's new UK Virtual Address. Use it next time you're ordering online from your favourite UK e-tailers and save on delivery costs! We promise not to deliver your online shopping to a locker far away from home. 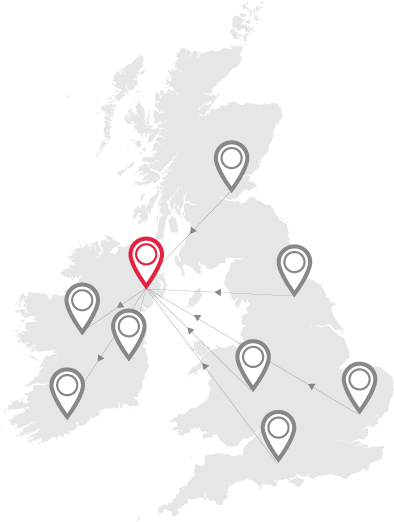 With our flexible options, you can let us know when and where you want your parcels to arrive and we'll make sure that you'll never miss a delivery again. Register now for free and unlock a whole new world of flexible, low-cost, e-shopping deliveries. It's easy to set up, so why not get started now!